Summerhouse Beach & Racquet Club is located at the southern tip of Anastasia island, in beautiful Crescent Beach. Our oceanfront property sits on over 25 acres of lushly landscaped grounds with direct beachfront access from four private walkovers. Just steps from your vacation rental lies our pristine white sandy beach and the beautiful Atlantic Ocean. Whether it's fishing, surfing or simply beachcombing you are after, it's all at your fingertips here at Summerhouse. As if being on beautiful Crescent Beach was not enough, Summerhouse is conveniently located near all of the popular attractions that St. Augustine, the Oldest City, has to offer. Historic St. Augustine and the Castillo do San Marcos are a mere 15 minutes to the north of Summerhouse and Daytona Beach is an hour to the south. Disney World, Universal Studios, and other Orlando attractions are about 2 hours away. Generations of families return year after year to enjoy the Summerhouse lifestyle. All of our rentals are fully furnished for a carefree vacation experience. Summerhouse is a short drive to historic St. Augustine and all of the attractions of the Oldest City. In addition to our gorgeous sandy beach, enjoy our sparkling pools, tennis, racquetball and pickleball courts. All of our vacation rentals feature an ocean view from your own private patio or balcony. It's no wonder that generations of families choose Summerhouse as their vacation destination year after year. Our oceanfront and ocean view condominiums offer the perfect getaway for your family and friends and it's a great location for your reunion or special event. 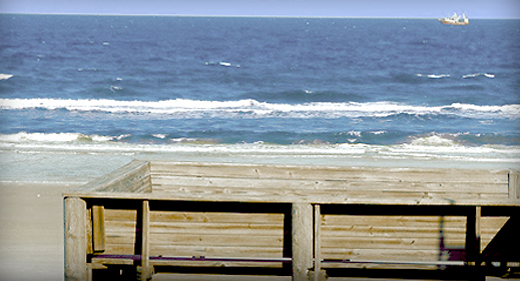 We offer a beautiful secluded beach retreat just a few miles from the Oldest City of St Augustine. Levitra by the way normally works with alcohol, unlike other pills for men's health, but of course alcohol needs to be moderately, but I used Levitra even when I drink very very much. Thank God I rarely drink, but it is at such moments that insurance is needed.